As a member of the Louisa County Chamber of Commerce, we are pleased to offer you access to programs that can save time, energy and money. There are no sign-up fees or purchasing commitments - just savings on products and services you use everyday to run your business. 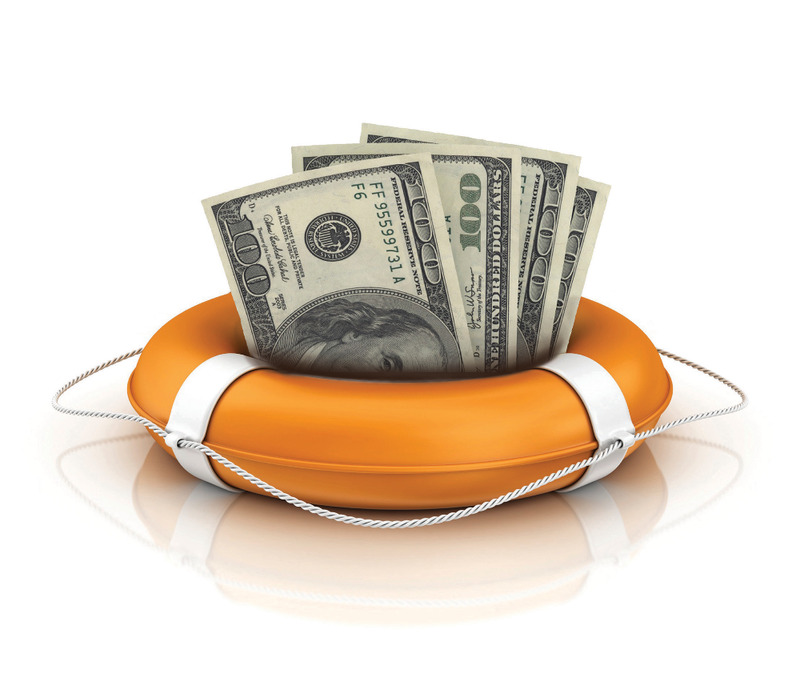 ChamberRx has helped cardholders save nearly $390,000,000! All members, regardless of size, are eligible to participate in the Chamber Communities Office Depot program. Once signed-up, your business has access to special contract pricing, free next-day shipping on orders over $50. Plus, the convenience of shopping online or in-store using your Store Purchasing Card (SPC). Members can even distribute Store Purchasing Cards to every employee so they too can save on all of their office supply needs. You entrust your employees with valuable electronic devices such as laptops, smartphones, iPads, and digital cameras. But, did you know that 1 in 5 employees will experience damage or theft of a corporate electronic device. That is why you need to protect your company’s assets with Electronic Device Insurance from Worth Avenue Group. Usually choosing a corporate electronic device insurance plan requires careful research and sound decision-making. No longer! We've done the leg work so you be assured that you have the coverage you need to safeguard your business. Only need to cover a few company devices or your own personal or family devices? No problem, we have you covered!